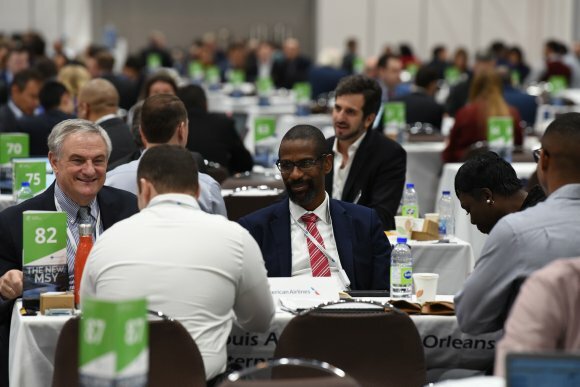 Our live blog from Routes Americas 2019, the only route development event dedicated to the Americas region. 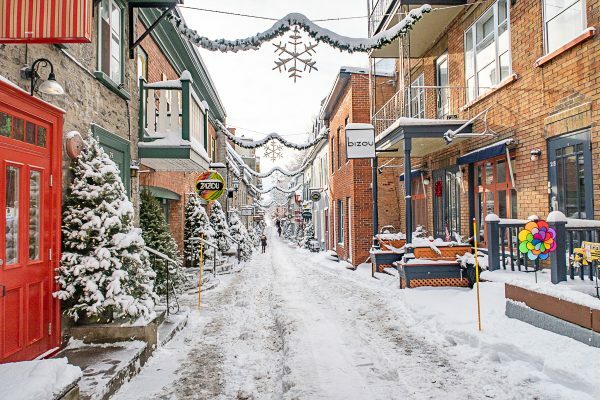 A guide of what to do in Quebec City in winter – a list of the sites to see, winter sports, and a guide to the best Quebec City restaurants. 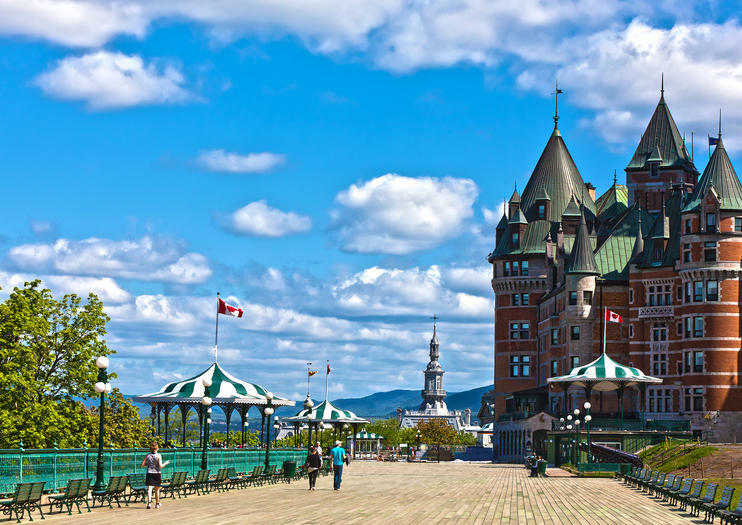 Here’s how to spend 2 days in Quebec City, Canada in this perfect Quebec City itinerary with the best things to do in Quebec City recommended by a local. 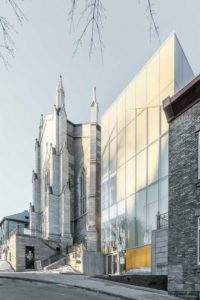 What to see in Quebec City, what to eat in Quebec City, and tips for Quebec City. Québec City is a magical place. It’s like a trip to Europe without leaving North America. 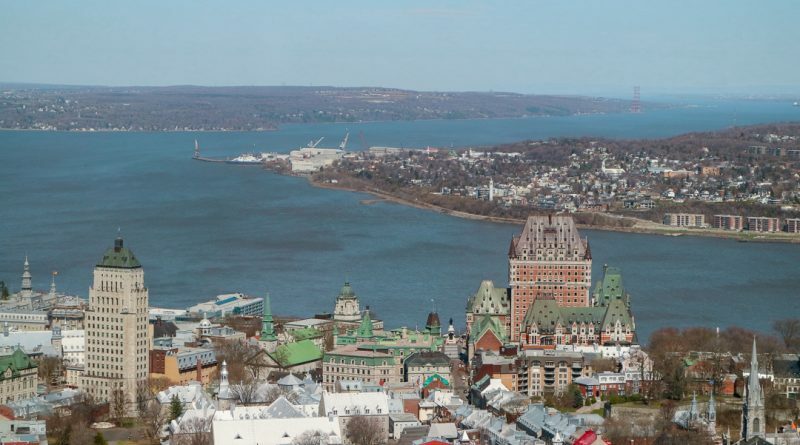 Spend the perfect weekend in Québec City with these things to do.